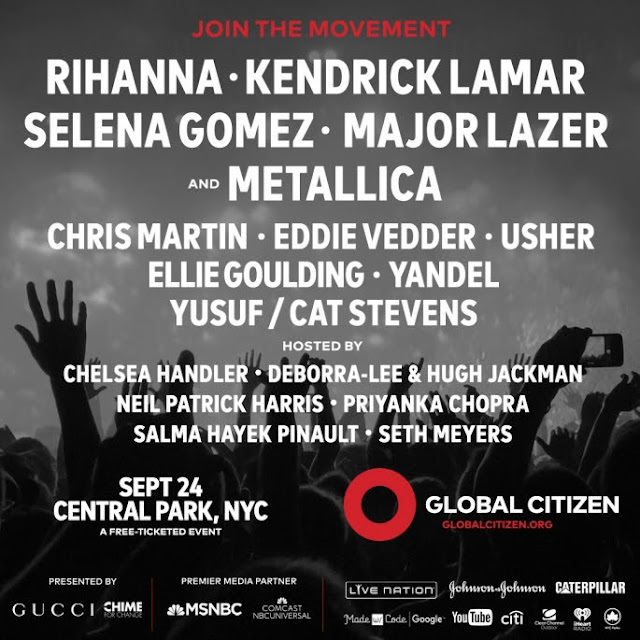 Eddie Vedder has been announced as a special guest for the Global Citizen Festival this September 24th in Central Park. This will be his second performance there, his first being last year with Pearl Jam. His performance of Redemption Song with Beyoncé recently hit all of our mailboxes in the form of a Fan Club single. 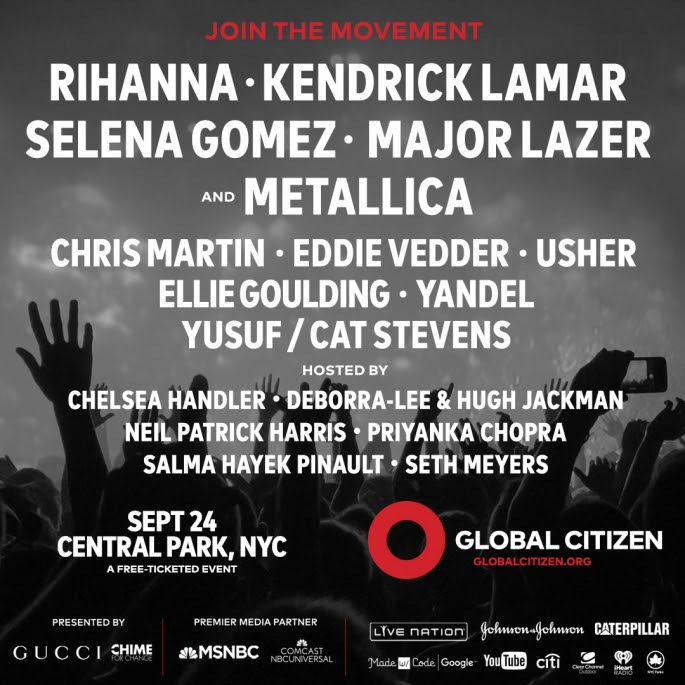 This year he'll be support headliners, Rihanna, Kendrick Lamar, Selena Gomez, Major Lazer, and Metallica. As is the case every year, fans have the opportunity to win free tickets if they do good things in their community and on a global scale. 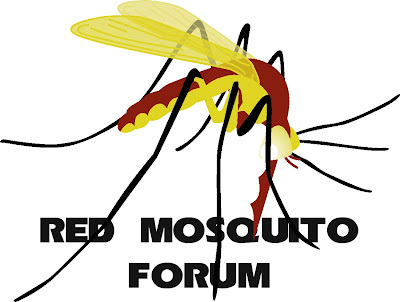 For more information, head over to the Ten Club website. On top of the tour announcement, Universal Music Entertainment has also announced that they will be reissuing the Temple of the Dog album on September 30th in four collectible formats. 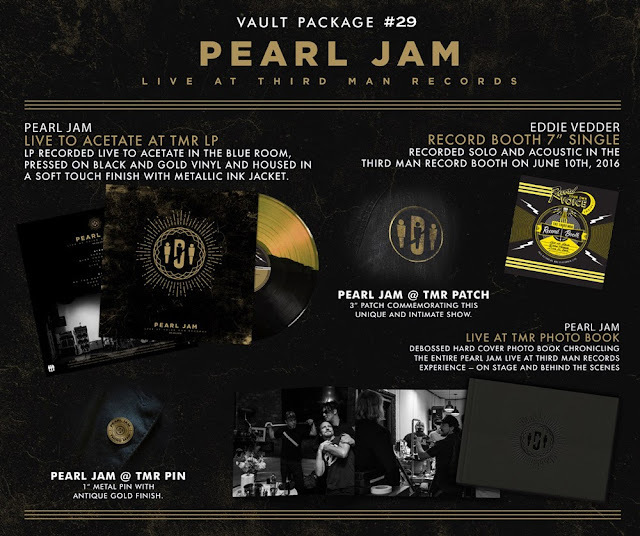 All four are available for pre-purchase at Pearl Jam's Ten Club. Original album, newly mixed by Brendan O'Brien with expanded artwork. DVD, including videos from Off Ramp Cafe in 1990, the "Say Hello 2 Heaven" video, Lollapalooza in 1992, the PJ20 festival in 2011, and the Mad Season reunion at Benaroya Hall in 2015. Ten Club has announced that, for the first time ever, Temple of the Dog will be touring. It will be a short tour (only 5 shows), so don't miss the opportunity. Ten Club members have an opportunity to pre-purchase tickets via a lottery, rules of which are in your e-mail. 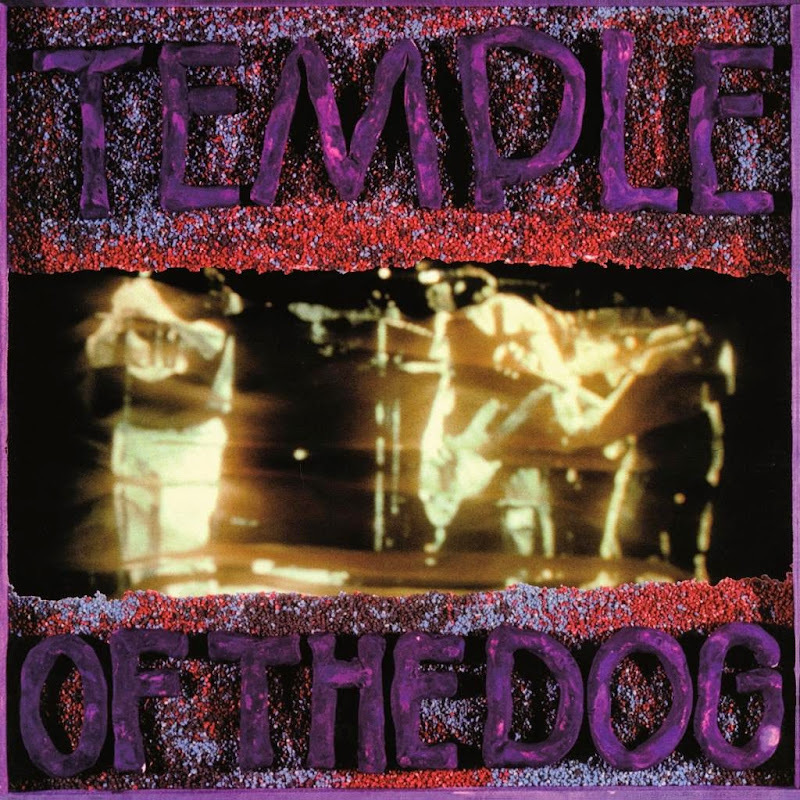 Ten Club is excited to announce the first ever Temple of the Dog Tour. 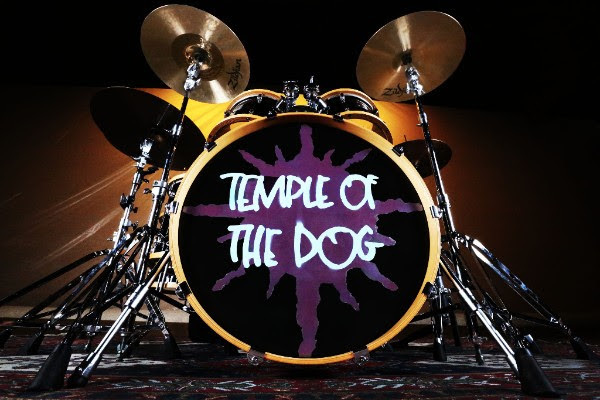 Temple of the Dog — the Seattle supergroup featuring Soundgarden’s Chris Cornell, Pearl Jam’s Jeff Ament, Stone Gossard, and Mike McCready, and drummer Matt Cameron (who plays drums with both Soundgarden and Pearl Jam) has reunited to perform a series of concert dates in November 2016. Temple of the Dog's show dates kick off at the Tower Theater in Philadelphia on November 4th and wrap up with a hometown show at Seattle’s Paramount Theatre on November 20th. Some savvy Amazon shoppers have spotted a new item today. It looks like Mike McCready is adding "author" or maybe "photographer" to his resume. 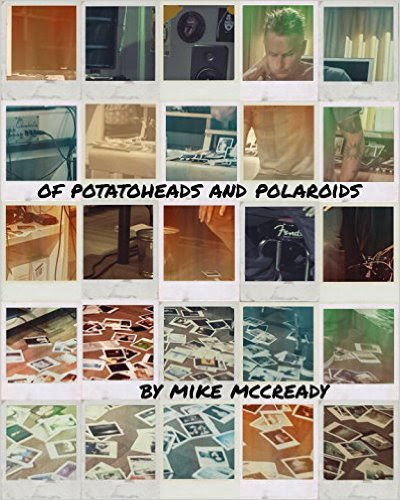 Potato Heads & Polaroids: My Life Inside & Out Of Pearl Jam by Mike McCready has been set for a March 7th, 2017 release. It's currently available for pre-order on Amazon for $35. Presumably a Ten Club sale is coming soon. Pearl Jam's video director, Blue Leach, will be filming Pearl Jam's August 5th show at Fenway Stadium, and Ten Club members in the Boston area are going to have a chance to screen the film for free at the Boston House of Blues the next night! WHO: Ten Club members active as of 7/5/16 plus one guest. All ages. WHAT: Screening of the full set from PJ’s August 5th show at Fenway Stadium. Q&A with video director, Blue Leach, to follow the screening. WHEN: Saturday, August 6th from 6pm-11:30pm. Both you and your guest must be present at time of entry. 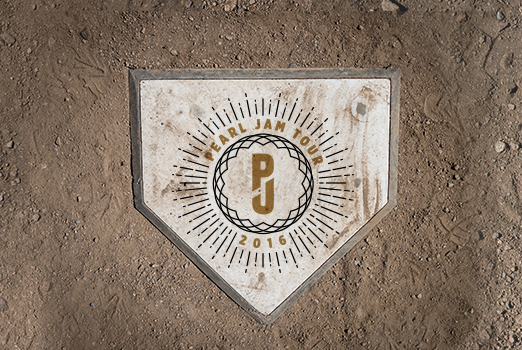 WHY: Whether you are seeing PJ’s August 5th show at Fenway Stadium for the first time, or reliving the moment, this is a rare opportunity to view the video / audio feed after the performance. Come join us and meet the man behind the screens, PJ video director, Blue Leach. For instructions how to get in the door, paid members can go here. Mariners / McCready fans can win big on September 16th, by taking their tickets (purchased via this website) to Section 339 and getting a free scarf. Enjoy some Major League Baseball action while supporting a great cause! 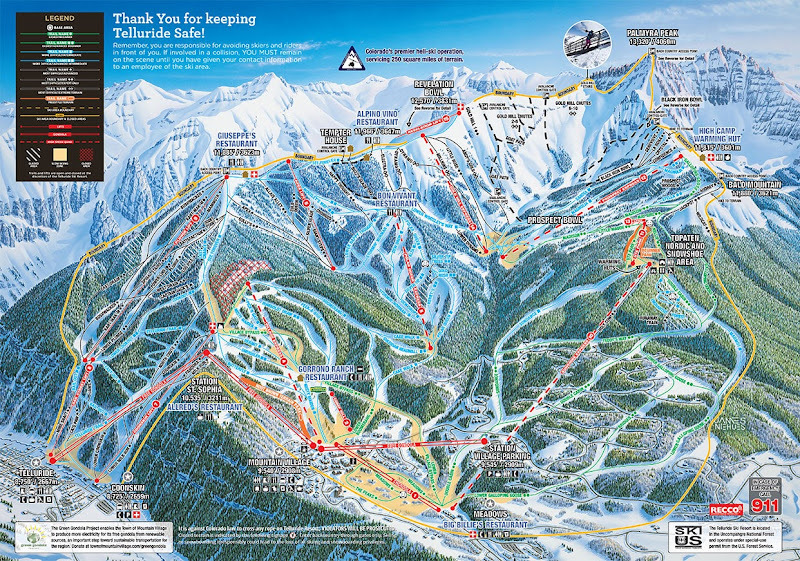 A portion of the tickets sold through this offer will benefit the Crohn's & Colitis Foundation of America. Receive a unique Mariners and CCFA Scarf when you purchase through this special offer! Redeem your Scarf (while supplies last) by bringing your ticket stub to Section 339 before the end of the 4th inning. 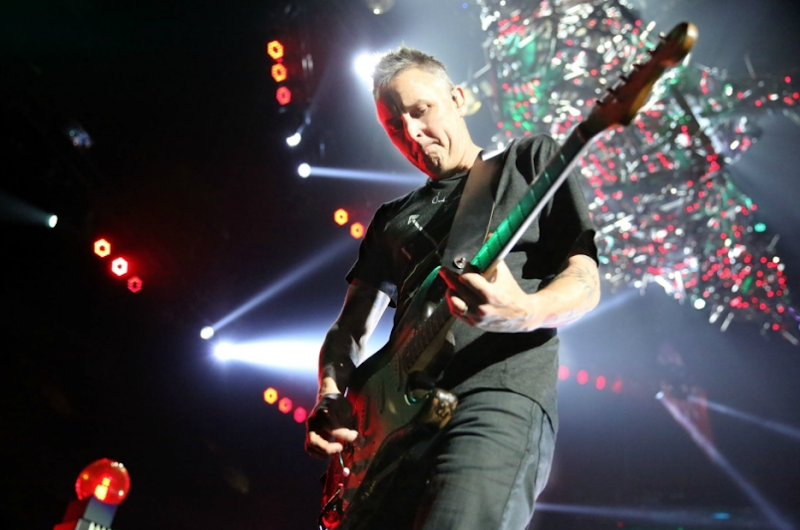 Be sure to arrive early - Mike McCready will be performing the National Anthem before the game! $5 from each View Level ticket sold & $7 from each Main Level ticket sold will benefit the CCFA! Holy @#$%!! 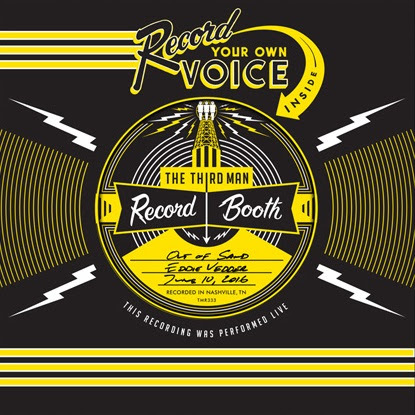 Third Man Records and Pearl Jam are offering a beautiful package in honor of Pearl Jam's June 9th performance in Nashville. Fans who sign up for TMR's Platinum Vault Subscription service (a $60 service) by July 31st will be treated some some amazing Pearl Jam goodies. Here is the full description from Third Man Records, in case all of that didn't get you excited. 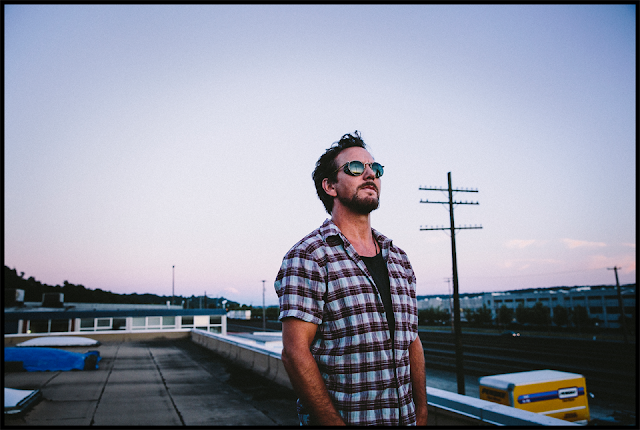 On June 9th, 2016, Third Man Records was humbled to welcome Pearl Jam for a performance in our Nashville Blue Room live venue. Kept secret until the absolute last moment, the crowd of only 250 included lucky Ten Club members, mayors, NBA superstars, country music royalty, and possibly even a few stowaways. 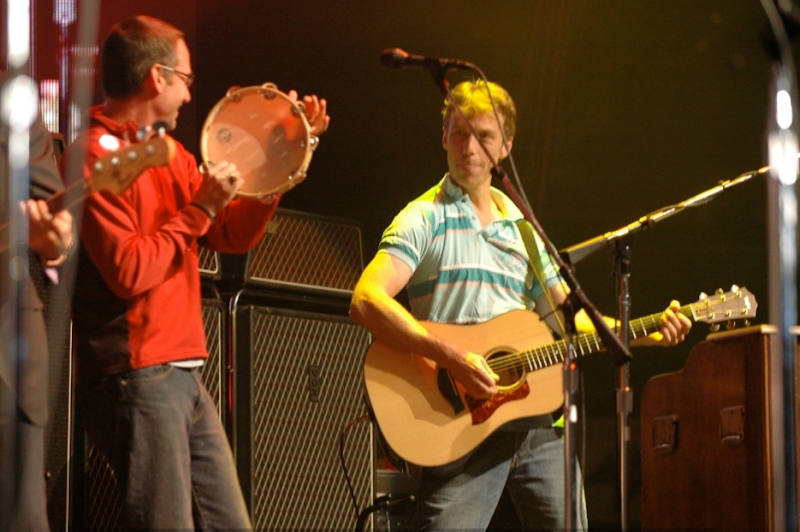 To call it a "warm-up” for their headlining set at Bonnaroo two nights later would be to vastly undervalue the evening. The band tore through a clutch collection of songs that spanned both deep cuts and fan favorites. 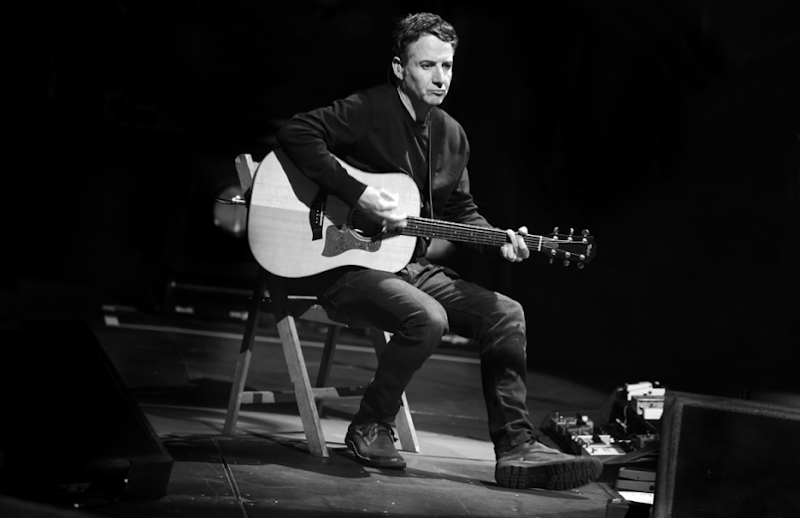 A classic like “Deep” from Ten sits comfortably next to “Life Wasted” from their self-titled album Pearl Jam, and set-closer “Let Me Sleep” was originally recorded in 1990 (and was the band’s first-ever Ten Club release). The highlight of the performance came when Pearl Jam invited Jack White and his guitar to the stage to join on a song that clocked in at over seven minutes and featured wild dueling solos between White and Mike McCready, this epic performance left every mouth in the audience agape and every face on stage all smiles. Those seven minutes were truly some of the most memorable and historic in seven years since the Blue Room opened its doors.